Norwegian-based NTE has chosen Icotera as its supplier of optical fibre CPE gateway products. The initial deployment will be the roll-out of a gigabit fibre network to NTE’s business segment in Norway. NTE, a major Norwegian utility company, has selected Icotera as its CPE partner for the company’s introduction of a new delivery method for its optical fibre services to the business market. This partnership enables a new and automated value-chain for NTE Market by using the IGW-3000-P2P CPE gateway from Icotera. 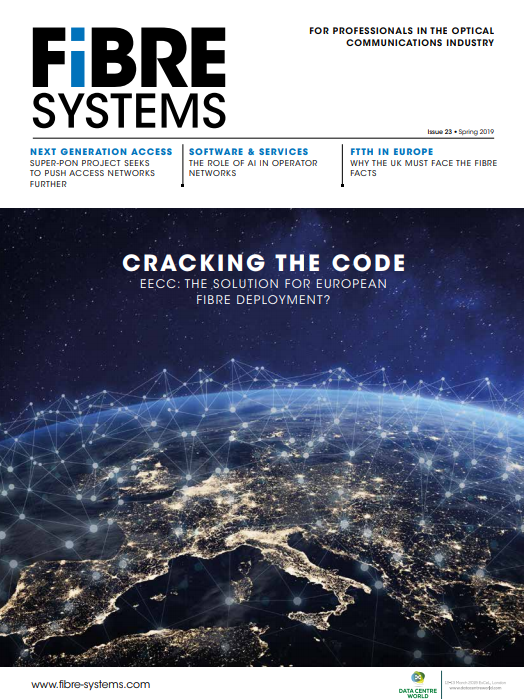 The optical fibre CPE from Icotera was chosen because it matches the technical requirements of NTE, as well as providing each customer with a fibre CPE comprising the latest technology, capable of delivering symmetric 1 Gbps services. In addition, NTE acknowledges the benefit of Icotera’s in-house technical support together with R&D, production, service & support - all located in Europe, as an important parameter for choosing Icotera.